Pompano Beach, FL - Progress on Dek 3 has reached a major develoment. The third and final Dek of the Tech Dek series is finally artwork and information complete. It is has been our goal to make this third and final Dek "the jewel in the crown" of the Kenpo Kards Tech Dek series - and we think we succeeded. In order to get to market quicker and try to help bring American Kenpo into the 21st century, we decided to release Tech Dek 3 to the public in our Android Kenpo Kard app first. 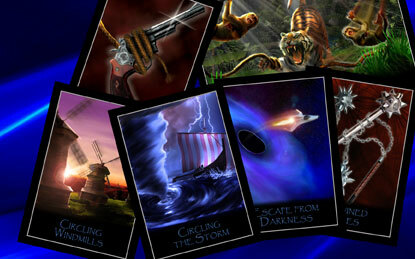 Next, we will make some of the images available for purchase as artwork (check our online store for more details). 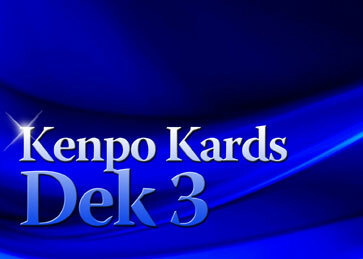 And finally, we plan to make Tech Dek 3 available to the public as a standard dek and press sheet. 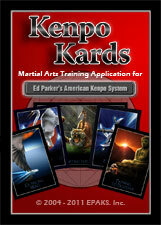 What you will find below is a general list of the tasks is takes to create the Kenpo Kards. The tasks are broken up into three sections, with each section showing where we are in the development stage. Each section also shows which tasks historically take the longest to complete.